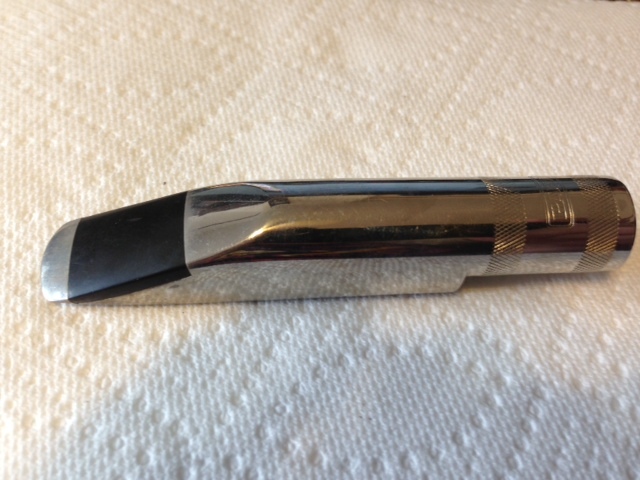 I got this one from Wolf Tannenbaum when he owned the Bari mouthpiece company and it was faced by him. 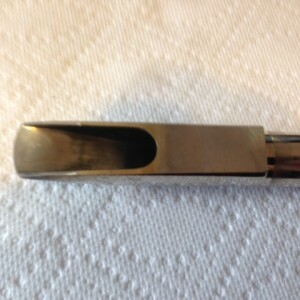 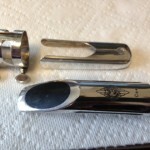 It is the same baffle design and curve used on the original Wolf Tayne mouthpieces. 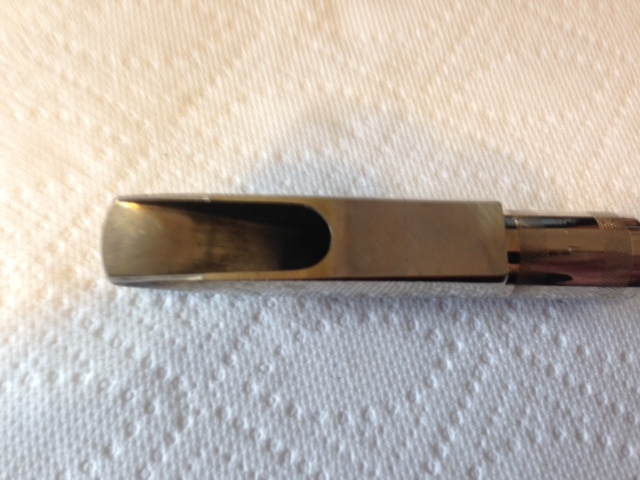 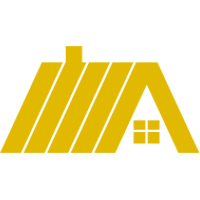 Solid brass with nickel plate.